I love hearing Clare's voice and learning so much about this amazing lady. I have watched her present with dedication and humour and it was lovely to hear her read the same way. 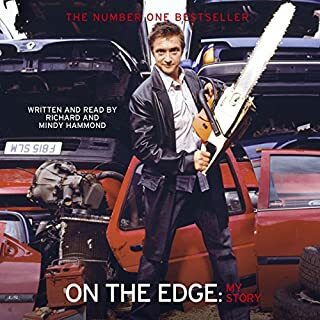 I am amazed at how much detail Richard and Mindy put into this book. I often listen to it and I feel so uplifted by it, so thank you both for everything. 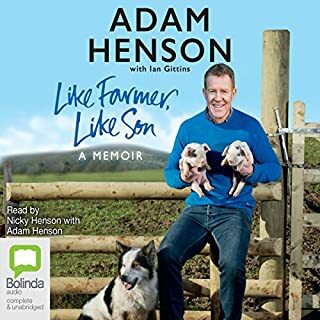 I have loved watching Adam on Countryfile and this book was just so great to listen to. Love is all you need no matter who or what it's for. This is an amazing book. It's funny, happy, wonderful, poignant and extremely insightful. I loved every second of the book, it was really good to hear from Peggy's point of view. 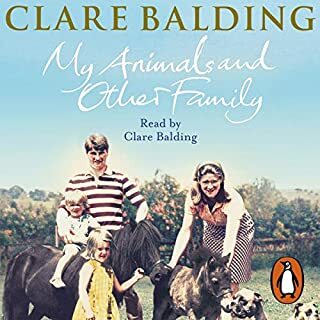 Please buy this audio book, I found it much better than reading the book myself. 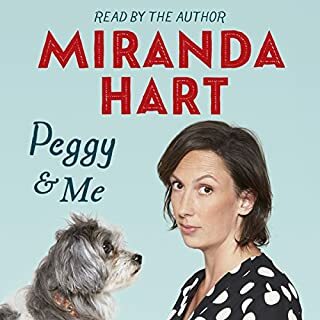 I highly recommend this book to all dog lovers and Miranda Hart followers.